Mostra i risultati per narratore "Jenny Sterlin"
Although Katherine Mansfield was born in New Zealand in 1888, she spent much of her short life in England and on the Continent. As she wrote about the privileged worlds she encountered there, her stories quickly attracted literary attention. Prelude was hand-published by Leonard and Virginia Woolf at their Hogarth Press. Readers today still applaud the grace with which Mansfield fuses image, mood and meaning. 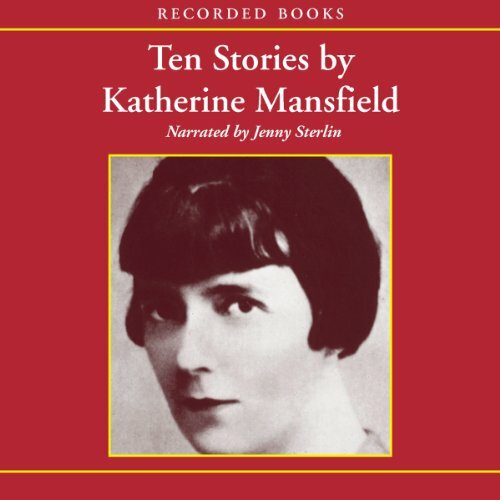 Here are ten of Katherine Mansfield’s extraordinary tales. 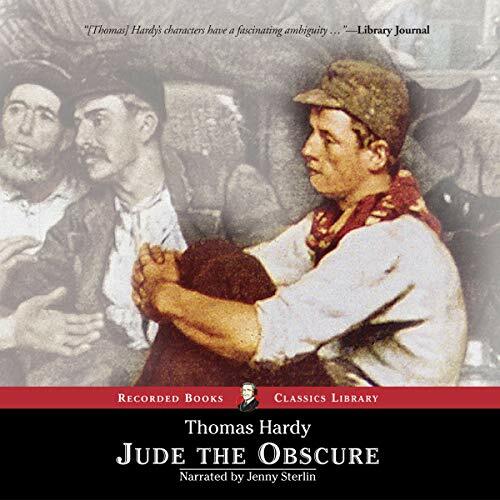 One of the great novelists of British literature, Thomas Hardy caused quite a stir when this powerful novel was first published. 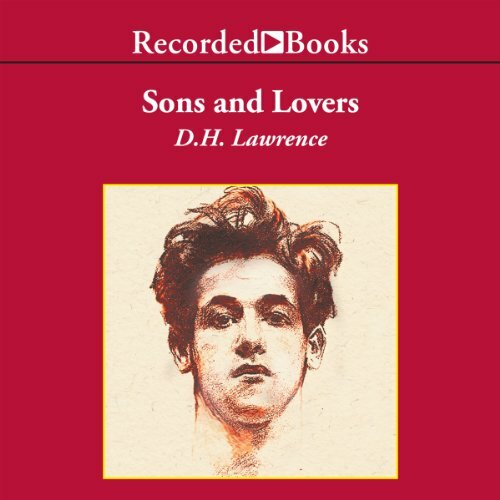 Michael Henchard, down on his luck and drunk, sells his wife and child to a sailor for five guineas. 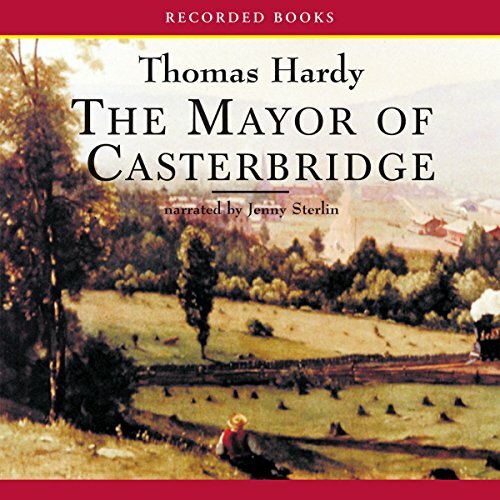 As time goes by, Henchard becomes Mayor of Casterbridge—but he cannot escape the tragedy of his past.